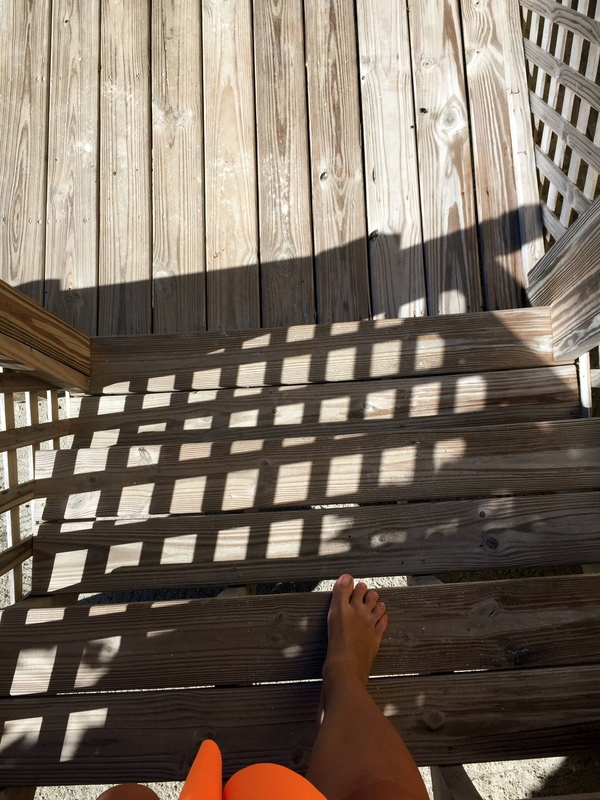 This is an accidental photo I took as I was dashing downstairs from our deck to take pictures of birds. Every time I run across it I smile. It feels like vacation.